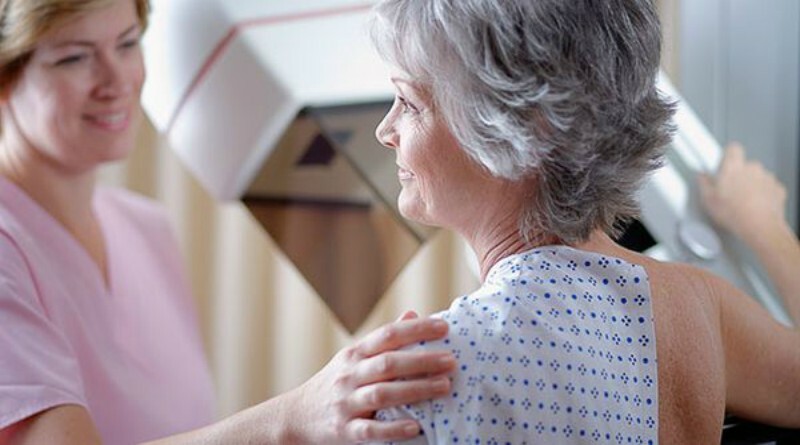 Westmead Hospital’s Breast Cancer Institute director Nirmala Pathmanathan is encouraging women aged 50-74 years to book their free mammogram at Stanhope Gardens. Professor Pathmanathan said the BreastScreen NSW mobile van will be at 2 Sentry Drive, Stanhope Gardens during March and April. “The BreastScreen van, staffed by female specialists, will be at Stanhope Gardens until 11 April 2019,” Nirmala said. “Breast cancer is the most common cancer in Australian women, with almost 16,000 women diagnosed each year. “Only half of all women in the target age group are being regularly screened in Western Sydney. “Finding breast cancer in its early stages can save lives. “A mammogram takes only 15 minutes. This 15 minutes could save your life.